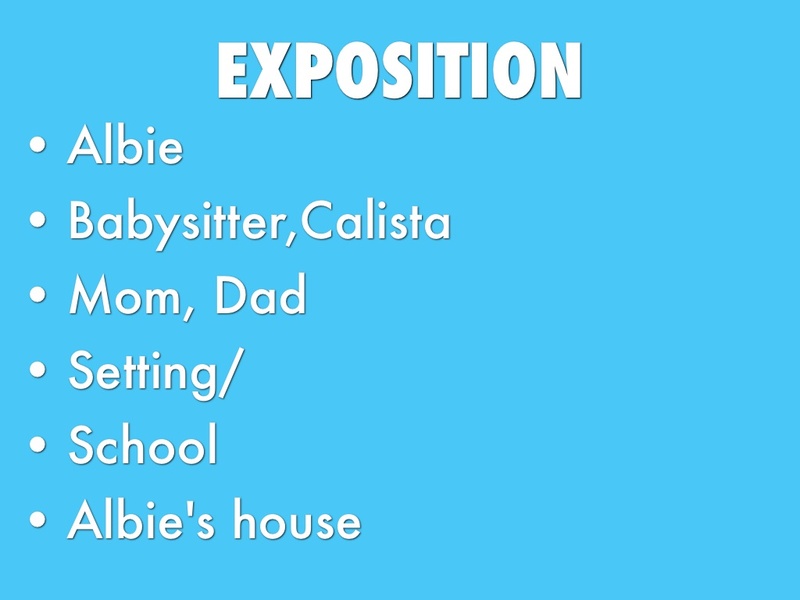 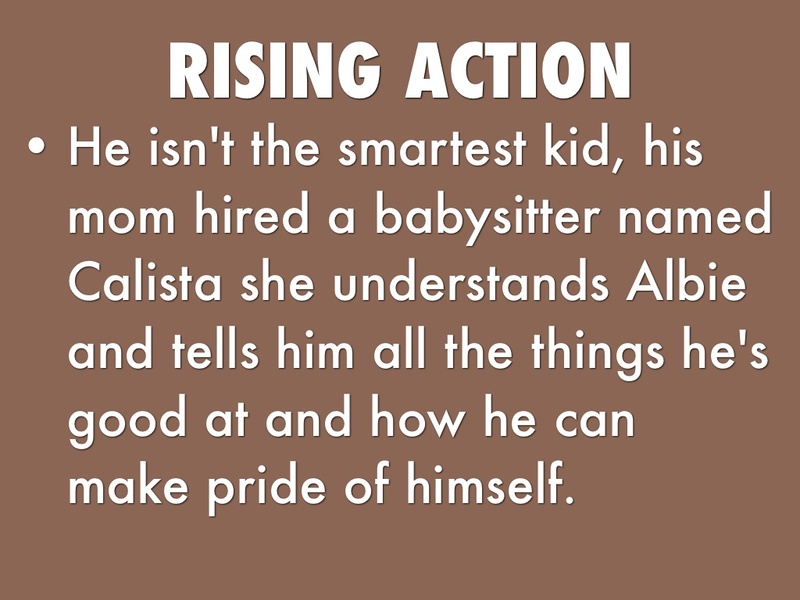 He isn't the smartest kid, his mom hired a babysitter named Calista she understands Albie and tells him all the things he's good at and how he can make pride of himself. 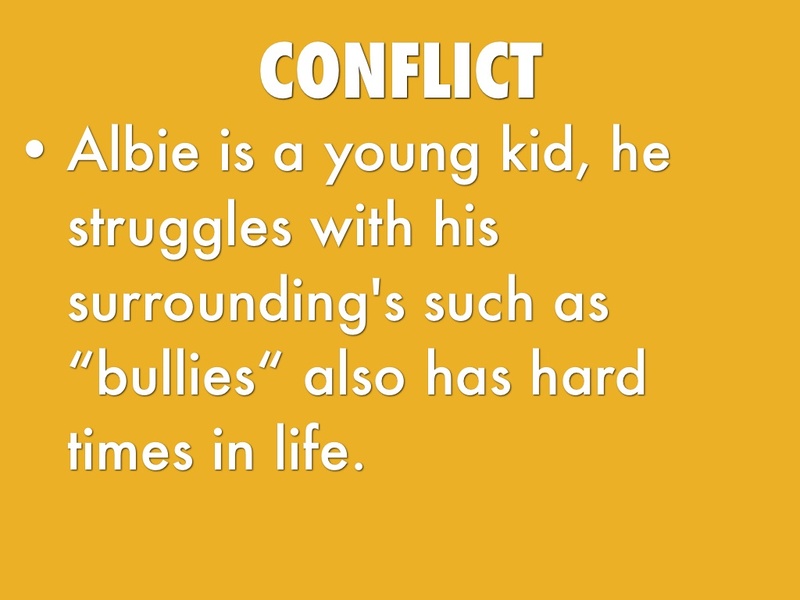 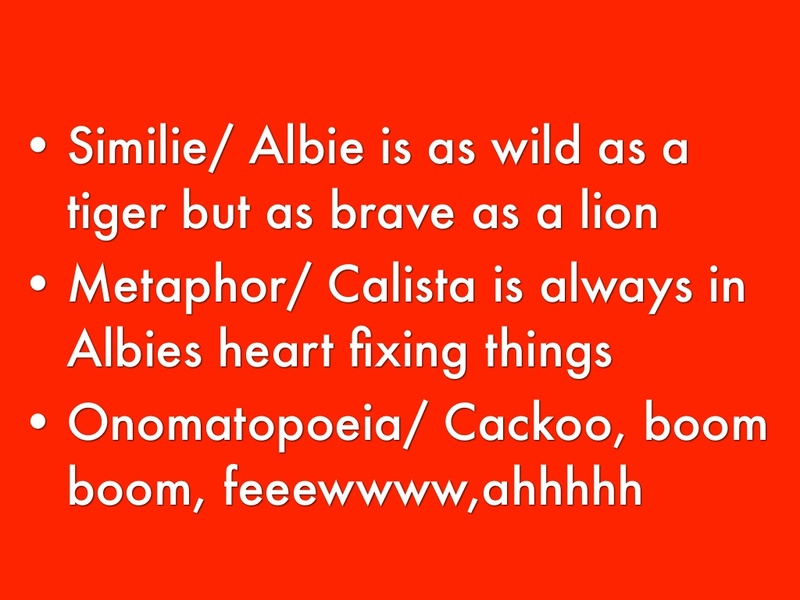 Albie is a young kid, he struggles with his surrounding's such as “bullies“ also has hard times in life. 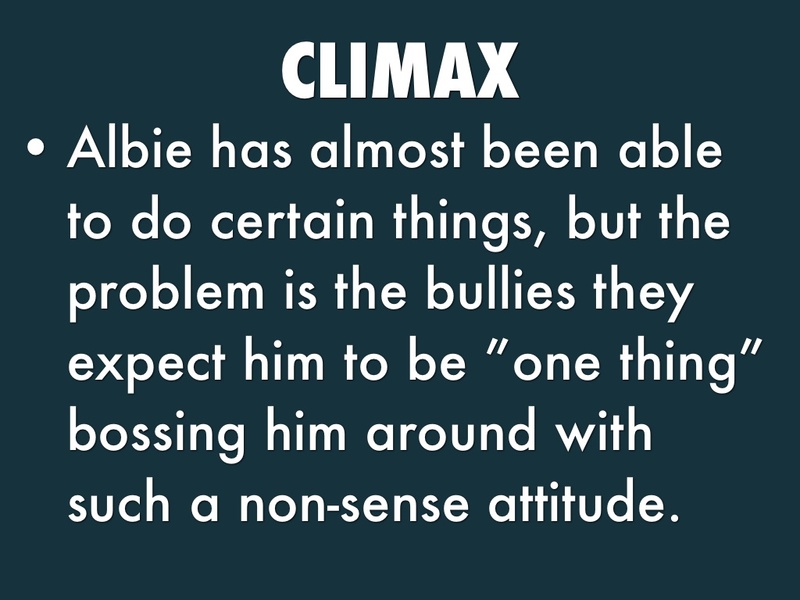 Albie has almost been able to do certain things, but the problem is the bullies they expect him to be ”one thing” bossing him around with such a non-sense attitude. 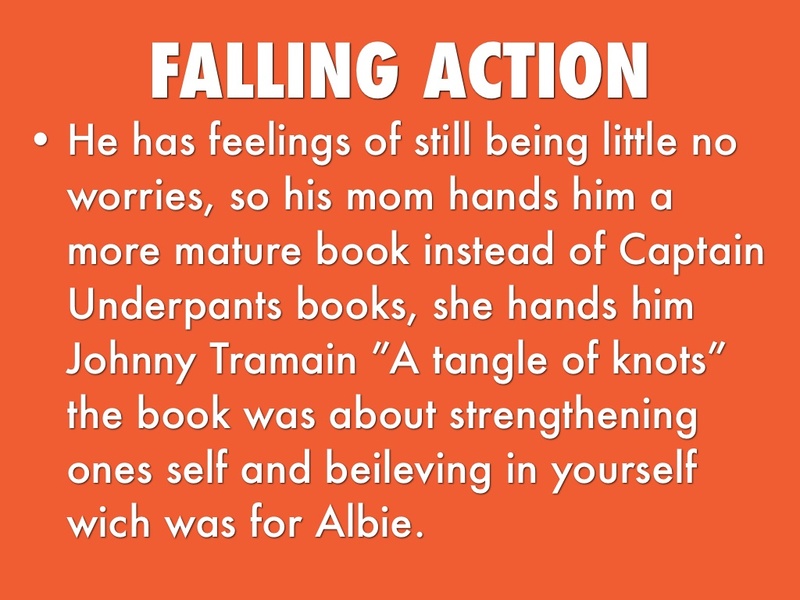 He has feelings of still being little no worries, so his mom hands him a more mature book instead of Captain Underpants books, she hands him Johnny Tramain ”A tangle of knots” the book was about strengthening ones self and beileving in yourself wich was for Albie. 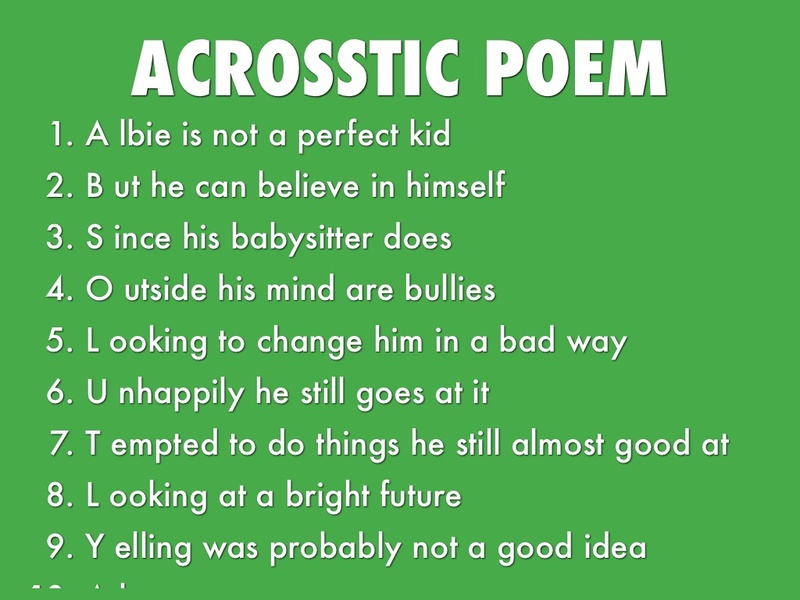 Albie's mother believes in him how he even does. 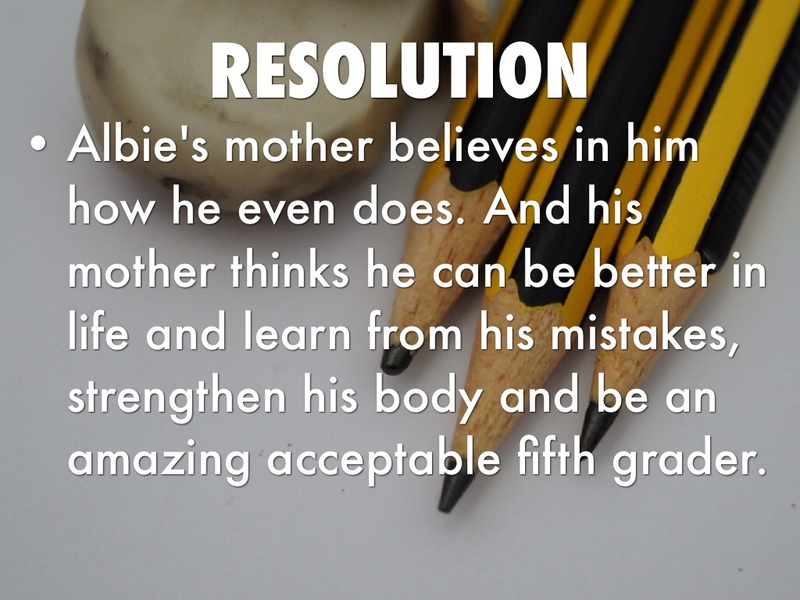 And his mother thinks he can be better in life and learn from his mistakes, strengthen his body and be an amazing acceptable fifth grader. 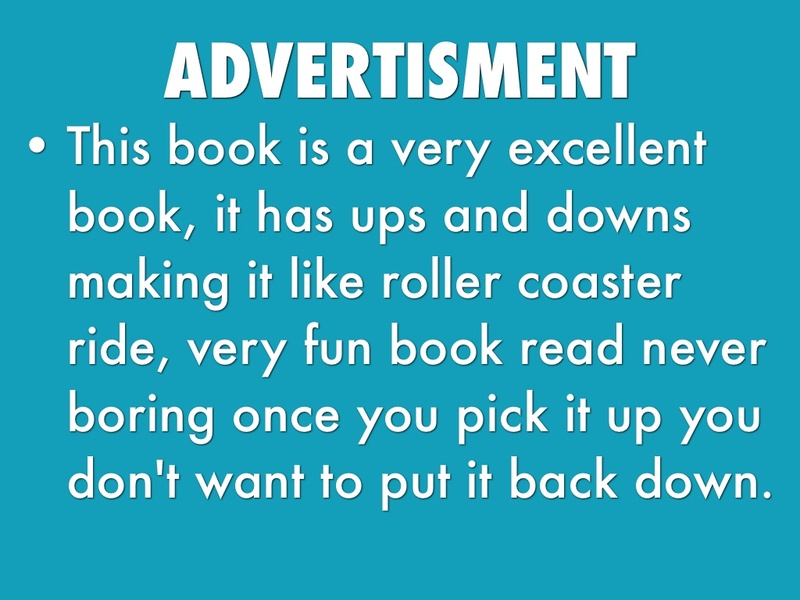 This book is a very excellent book, it has ups and downs making it like roller coaster ride, very fun book read never boring once you pick it up you don't want to put it back down.